Wide adjustable strap. Leather covered fittings. 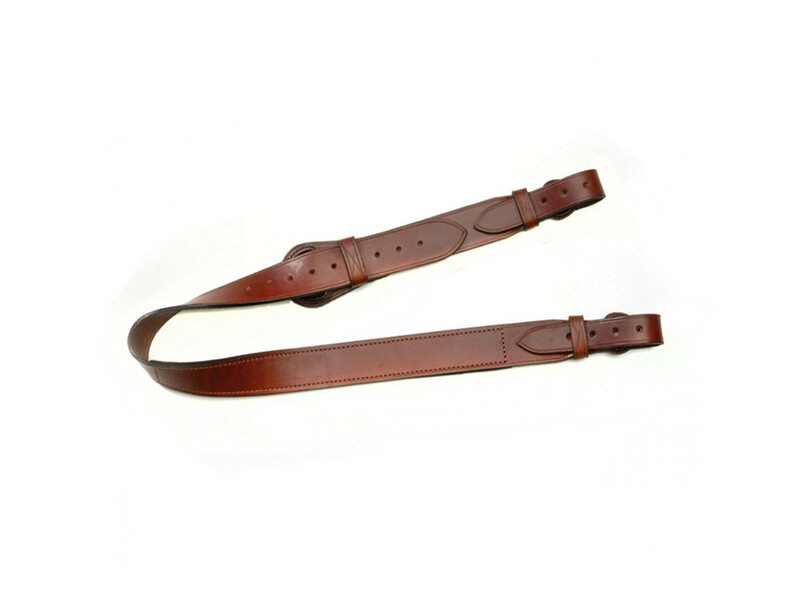 High quality leather sling with suede backing the ensure it doesnt slip. Leather covered metal fittings.